Variety of images this week from the creative shutterbugs Gary, Jason and David. 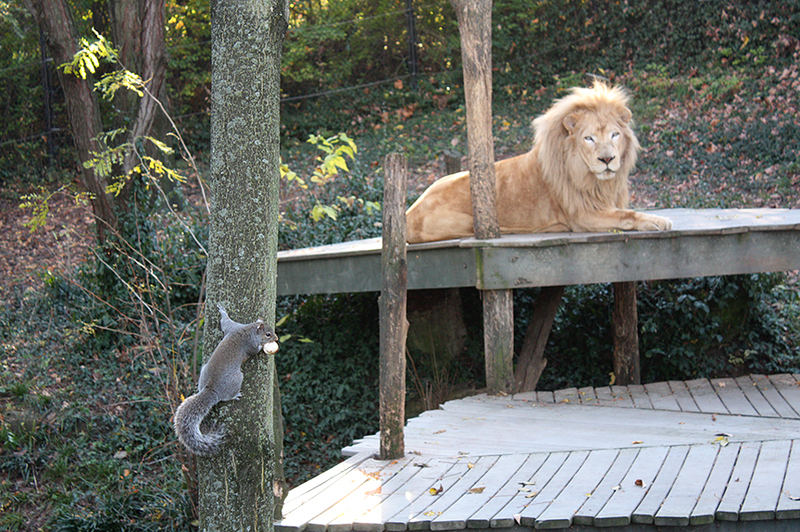 A little Hide and Seek at the zoo. 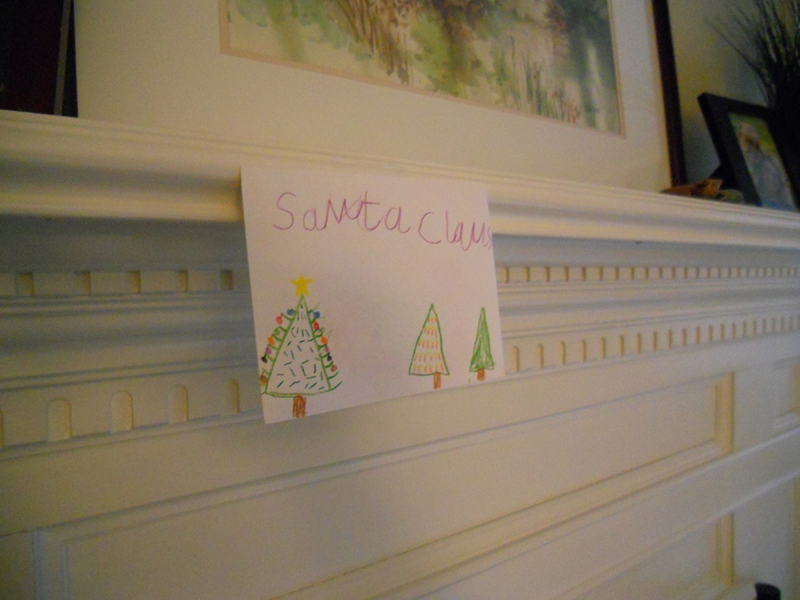 A note to Santa is already on the family room mantel at Gary’s house. November 10, really? And they say retailers are getting started too early. 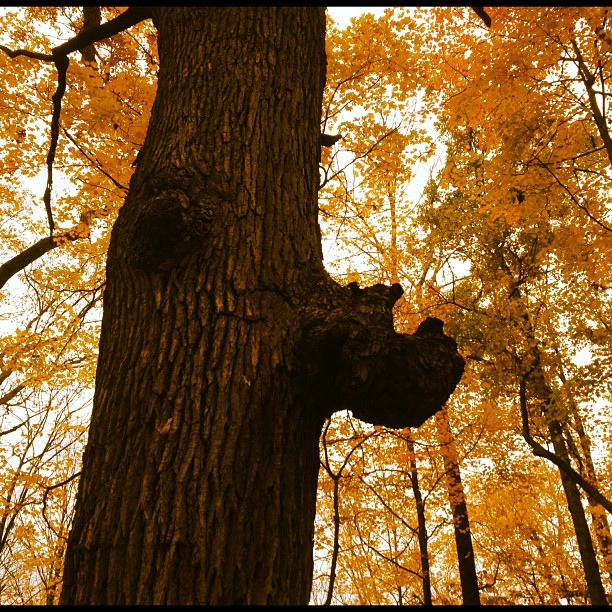 And finally, have you run into a Rhino tree before?